The Network of Aquaculture Centres in Central and Eastern Europe (NACEE) will hold the Sixth Young Researchers’ Conference of NACEE on November 28-December 1, 2017, in Gorki, Belarus. 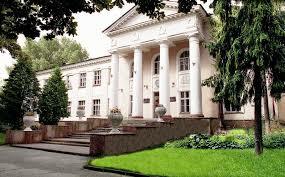 The conference will be hosted by the Belarusian State Agricultural Academy. You can upload the detailed information letter and an application form here.